Udaipur, more famous as City of Lakes & Venice of East is 24.58 degrees N. latitude and 73.68 degrees E. Longitude. 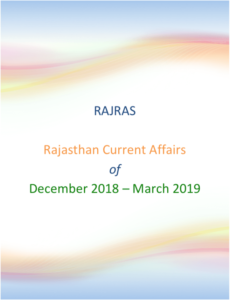 Udaipur is bordered by Rajsamand district in north, Chittorgarh & Pratapgarh district in the east, Banswara District in the southeast by, Dungarpur in south and Gujarat is south-east direction, Sirohi in West & Pali in North-west. Udaipur has an area of 13,883 square kms which has been divided into 12 tehsils namely: Mavli , Gogunda, Kotda, Jhadol, Girwa, Vallabhnagar, Lasadiya, Salumber, Sarada, Rishabhdeo, Kherwara & Semari. The present city of Udaipur as founded in 1559 by Maharana Udai Singh II as a new capital of the Mewar kingdom. However, the history of Udaipur is of considerable antiquity in form AHAR civilization that flourished in the vicinity of Berach River. The Ahar culture, also known as the Banas culture is a Chalcolithic archaeological culture of southeastern Rajasthan state in India, lasting from c.3000 to 1500 BCE, contemporary and adjacent to the Indus Valley Civilization. 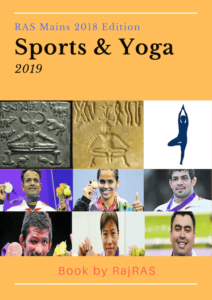 Situated along the Banas and Berach Rivers, as well as the Ahar River, the Ahar-Banas people were exploiting the copper ores of the Aravalli Range to make axes and other artefacts. They were sustained on a number of crops, including wheat and barley. The present city of Udaipur was founded in 1559 by Maharana Udai Singh II in the fertile circular Girwa Valley to the southwest of Nagda, on the Ahar River. In November 1567, the Mughal emperor Akbar laid siege to the venerated fort of Chittor. To protect Udaipur from External attacks, Maharana Udai Singh built a six kilometre long city wall, with seven gates, namely Surajpole, Chandpole, Udiapole, Hathipole, Ambapole, Brahmpole and so on. The area within these walls and gates is still known as the old city or the walled city. As the Mughal empire weakened, the Sisodia rulers, reasserted their independence and recaptured most of Mewar except for Chittor. 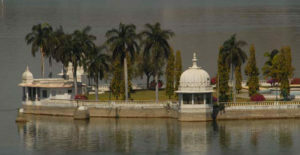 Udaipur remained the capital of the state, which became a princely state of British India in 1818. Pratap Jayanti, is celebrated annually on the 3rd day of the Jyestha Shukla. 1576-Akbar deputed Man Singh I against Maharana Pratap – 18 June 1576- Battle of Haldighati – Pratap defeated. Tod, the famous British antiquarian, gave Pratap the title of ‘Leonidas of Rajasthan’. Born 1559, same year as Udaipur foundation laid by Udai Singh. Battle of Dewar – showed great bravery – killed commander sultan. Finally, made peace with Jehangir – treaty negotiated by Shah Jehan – Amar Singh was relieved of making in person presence to Mughal court. He was the first to set up a school for girls and thus promoted opportunities of education for everyone. 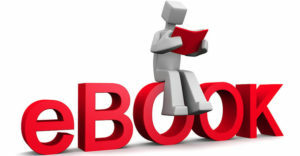 Cousin – was adopted by Maharana Shambhu Singh. Only Maharaja to not attend the Delhi Durbar, both of 1903 and 1911. On 28 July 1921, following some social unrest in Mewar, Fateh Singh was formally deposed – Bhupal Singh made ruler. On 18 April 1948 he became Rajpramukh of Rajasthan and from 1 April 1949 his title was raised to Maha Rajpramukh. City Palace, Udaipur, was built over a period of nearly 400 years, with contributions from several rulers of the Mewar dynasty. Construction began in 1553, started by Maharana Udai Singh II of the Sisodia Rajput family as he shifted his capital from the erstwhile Chittor to the new found city of Udaipur. This 19th century palace is built by Maharana Sajjan Singh on top of Bansdara Mountain . Built with white marble, the palace offers a panoramic view of the city’s lakes, palaces and surrounding countryside. The dynamic and vibrant dances of Bhavai, Ghoomar, Kachchhi Ghodi, Kalbeliya and Terahtaali add a sparkle to the rich cultural heritage of Udaipur. Ghoomar dance is a part of the tribal culture of the Mewar Region of Rajasthan. This is a community dance for women and performed on auspicious occasions where the ladies move gracefully in circles. Kalbelia, one of the most sensuous dance forms of Rajasthan, is performed by the Kalbeliya snake charmers’ community with the sapera dancers wearing long, black skirts embroidered with silver ribbons. Kachchhi Ghodi dance dance is performed on dummy horses where men in elaborate costumes ride the equally well decorated dummy horses. Holding naked swords, these dancers move rhythmically to the beating of drums and fifes. Gangaur is one of the most important local festivals in Rajasthan. It is celebrated in the month of Chaitra (March–April), the first month of the Hindu calendar. On the eve of Gangaur festival, women decorate their palms and fingers with henna. Udaipur has the privilege of having a dedicated Ghat named after Gangaur. 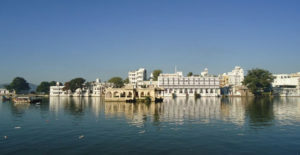 Gangaur Ghat or Gangori Ghat is situated on the waterfront of Lake Pichola. This ghat servers as prime location for celebration of multiple festivals, including Gangaur festival. 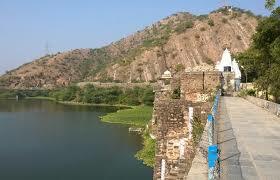 The idols of Gan and Gauri are immersed in the Lake Pichola from this ghat. A traditional procession of Gangaur commences from the City Palace which passes through various areas of the city. The procession is headed by an old palanquins, chariots, bullock carts and performance by folk artistes. Shilpgram, a crafts village 3 km west of Lake Fateh Sagar, has displays of traditional houses from Rajasthan, Gujarat, Goa and Maharashtra. There are also demonstrations by musicians, dancers, or artisans from these states. The 10-day festival organised here in the month of December-January which is a treat for the visitor to an array of exquisite art and craft. Hariyali Amavasya (new moon day of the Sawan / Shravan month) marks the beginning of the monsoons and greenery. It arrvies three days before the famous Hartalika Teej (Shravan Shukla Tritiya). People worship God Shiva for abundant rains and good agricultural season. Melas and fests are arranged in several places in the city. 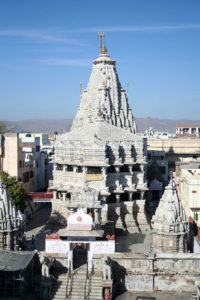 In Udaipur, the third biggest Ratha-Yatra is organised on the auspicious day of Ashadh Shukla Paksha (bright fortnight) Dwitiya according to Indian Vikram Samvat. 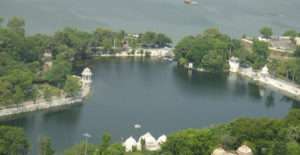 City Lakes: Lake Pichola, Fateh Sagar Lake, Swaroop Sagar, Rang Sagar, Kumharia Talab, Goverdhan Sagar. The mining activity in the Udaipur is known since 14th century when the mining and smelting of lead and zinc was started in Zawar area. The district is endowed with metallic as well as non metallic mineral wealth, the important are lead-zinc, copper, rock phosphate, soapstone, limestone, barytes, marble etc. In the field of gemstones, the district has shown potential for emerald. It is the leading producer of rock phosphate in the country. Among other minerals like lead-zinc, soapstone, green and pink marble, it has an important place. 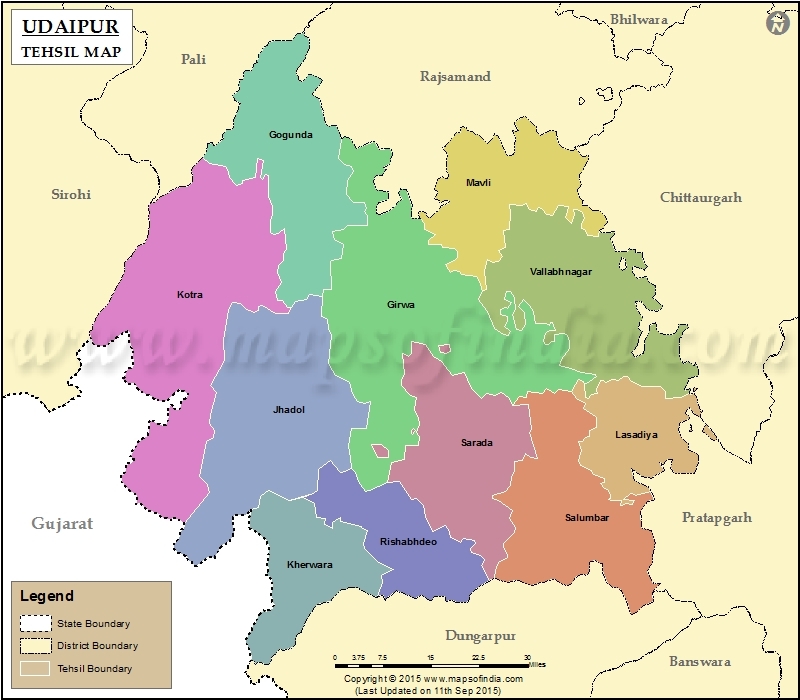 In the state, Udaipur district holds Ist position as far as the sale value of mineral production is concerned and is the IInd mineral revenue earning district. According to the 2011 census, the total urban population of Udaipur district was 608,426. and the population density was 262/km2.